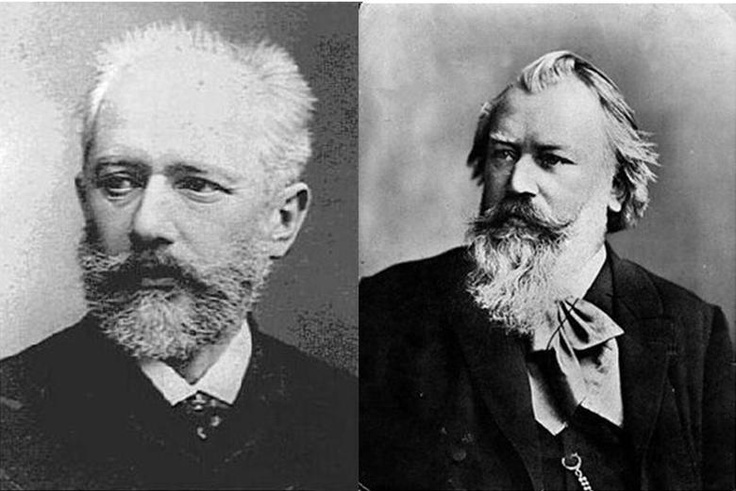 On this date in history, not one, but TWO classical composers were born – Johannes Brahms (1833) and Peter Ilyitch Tchaikovsky (1840). In honor of these gentlemen’s birthdays, I thought I would run a couple of videos which showcase some of their music. And here is the Great Chinese State Circus, performing to music from Tchaikovsky’s ballet “Swan Lake”. Here’s a link to some fun trivia about not only Brahms, but also other composers from that time period. And here’s another light-hearted look at Brahms. This entry was posted in Annual Posts, Classical, Just Because, Music and tagged Birthday, Chinese State Circus, Composers, German Requiem, How Lovely Is Thy Dwelling Place, Johannes Brahms, Swan Lake, Tchaikovsky. Bookmark the permalink. I swear, some people just have no respect for the law of gravity.